Home Feature Events The Winter Soldier will be Making an Appearance at MCM London 2019. Take this opportunity to finally meet and greet the popular Sebastian Stan at MCM London 2019. If you’re gearing up for the Avengers Endgame Movie which is released later this April – Then MCM have some great news for you. 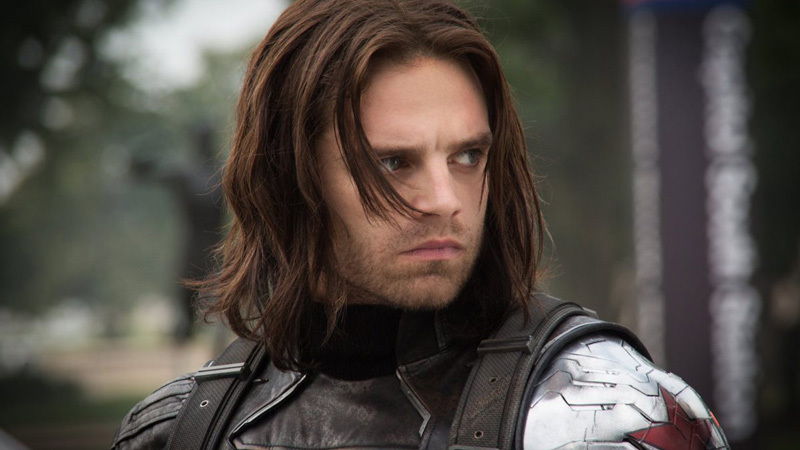 MCM Have revealed that the Winter Soldier himself will be appearing at MCM London for visitors to meet and greet. The Winter Soldier is played by the ever popular Sebastian Stan and you will have your own opportunity to meet him within the halls of MCM London this year. 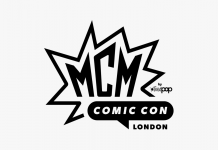 “This May’s MCM London Comic Con has a killer new guest in the shape of Sebastian Stan, famous as the titular HYDRA assassin of 2014 blockbuster Captain America: The Winter Soldier and other films in Marvel’s critically-acclaimed superhero movie series. Sebastian Stan will be available within the halls of MCM London. Sebastian Stan has been a long time actor within the Marvel World and will continue to do so depending on how the events unfold within the latest Avengers Endgame film – Available on April 25th 2019.